MURANO is a classic which is timeless ! 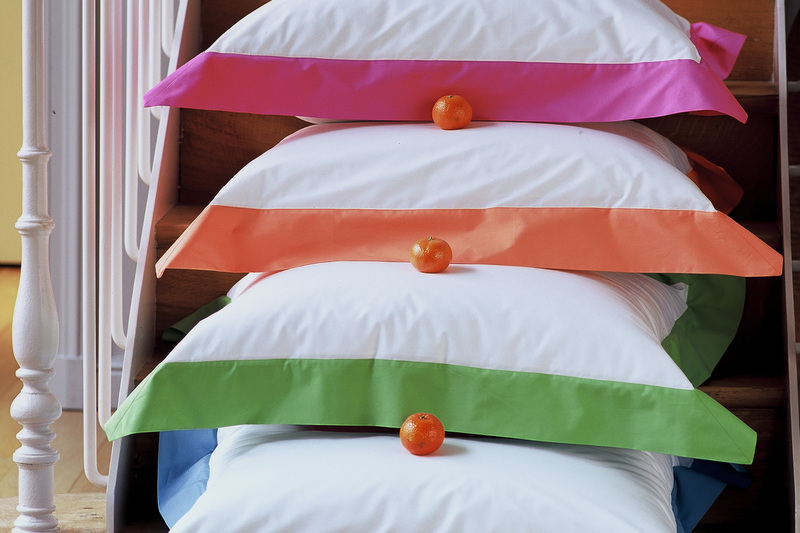 The simplicity of the four borders in bright colours brings a fresh touch to your room. Ideal for children but also for adults ! The duvet covers have three borders and the sheets a straight border. All this using a pure cotton Egyptian percale! Four colours available.